Sense of responsibility to oneself, to society and to the nation. 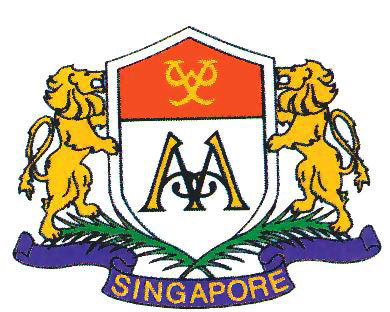 The NYAA Programme was officially launched in Singapore on 9th May 1992 by H.E. President Late Wee Kim Wee at the Istana.